Disclaimer: This is a personal site and not a commercial site. In other words, we're not selling anything here. 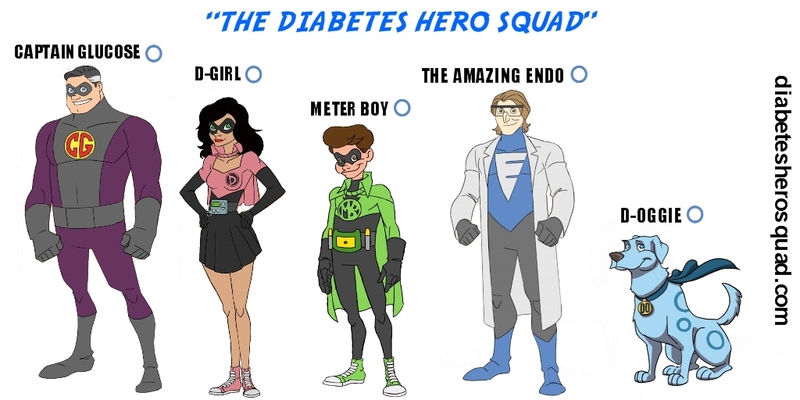 BE YOUR OWN PERSONAL DIABETES SUPERHERO! people with diabetes of all ages!